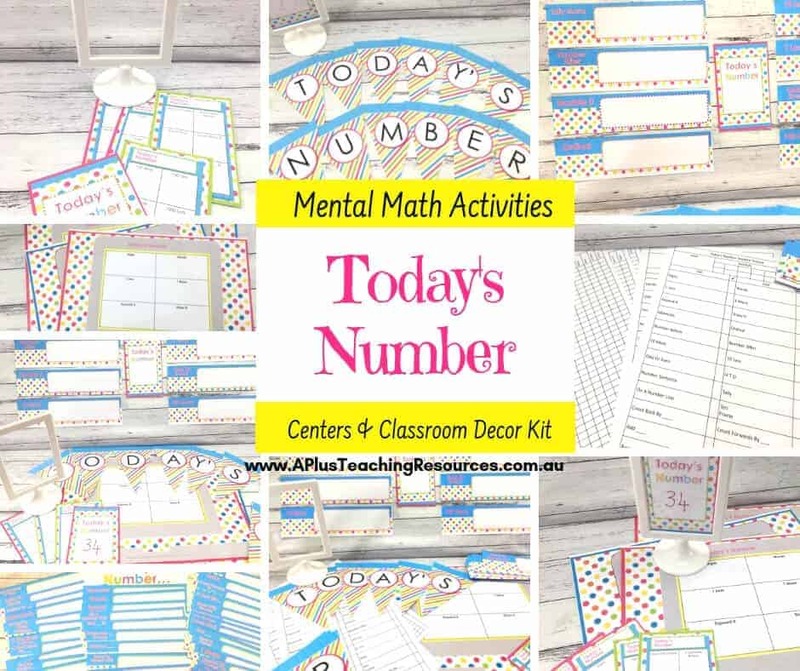 This Mental Maths Centers & Class Decor Printable is the best of both worlds in math Teaching Resources. 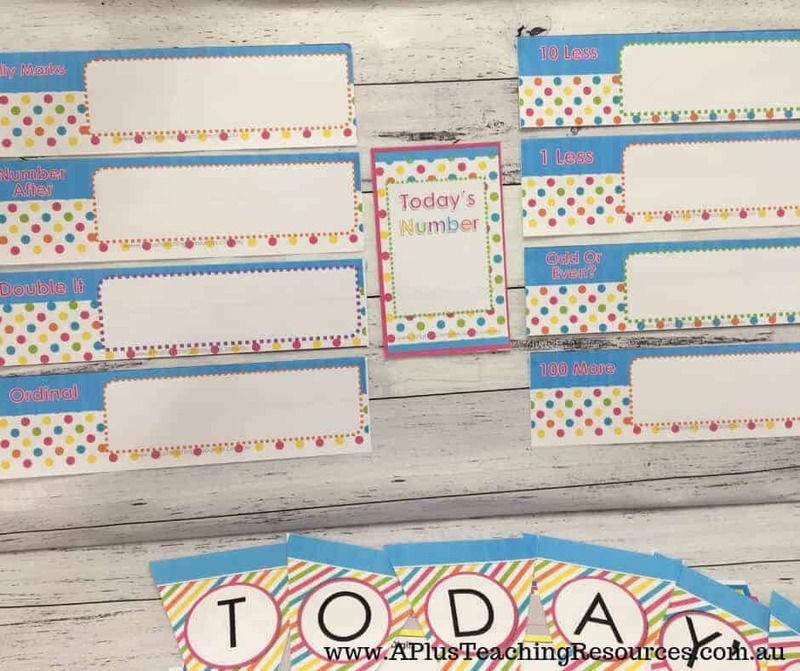 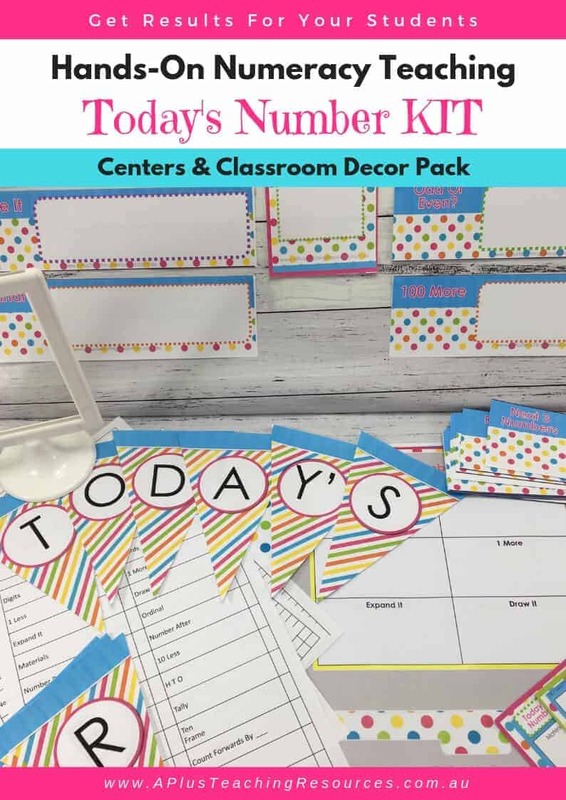 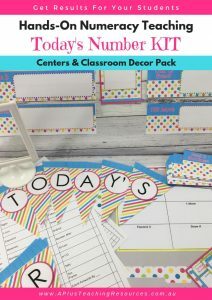 Quality Today’s Number Activities for BOTH your math center activities and as a Classroom Decor pack! 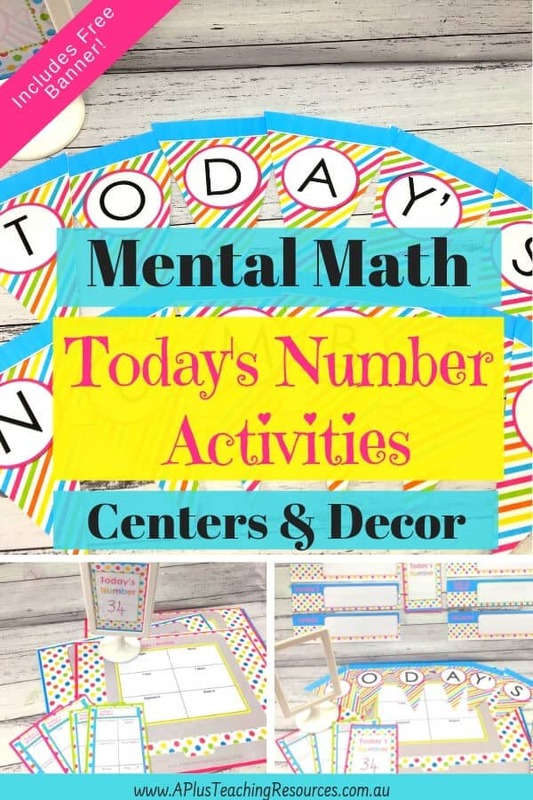 Double Prizes!! 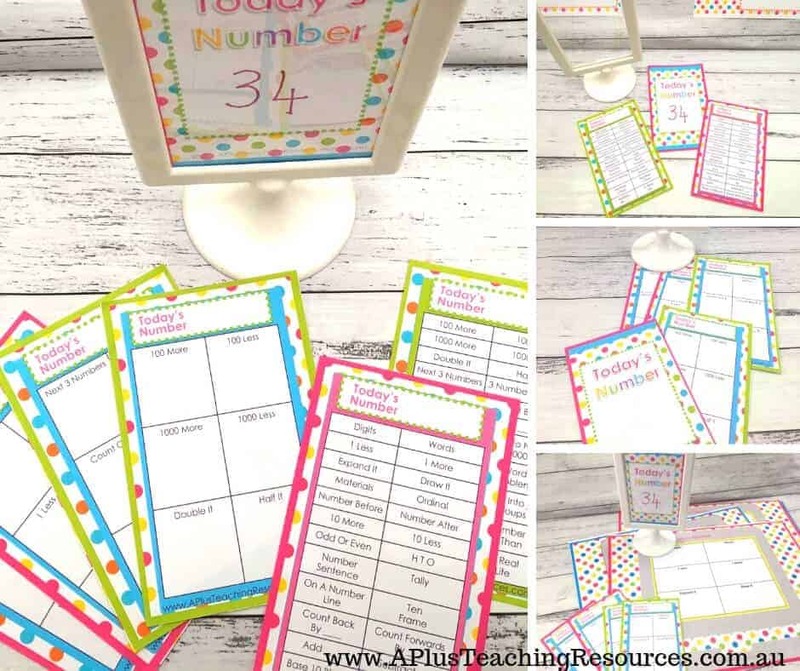 Our Today’s Number activities are great to do daily, weekly, or as a quick assessment. 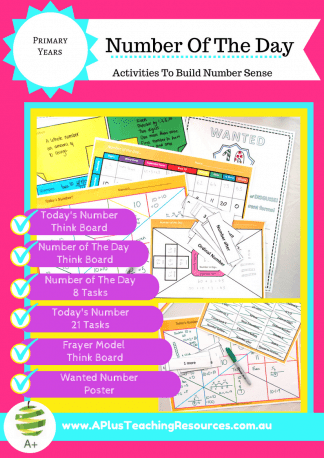 These Mental Math/Number Sense math problems can be used for morning work, math warm-ups, workstations or centers, and even for fast finishers. 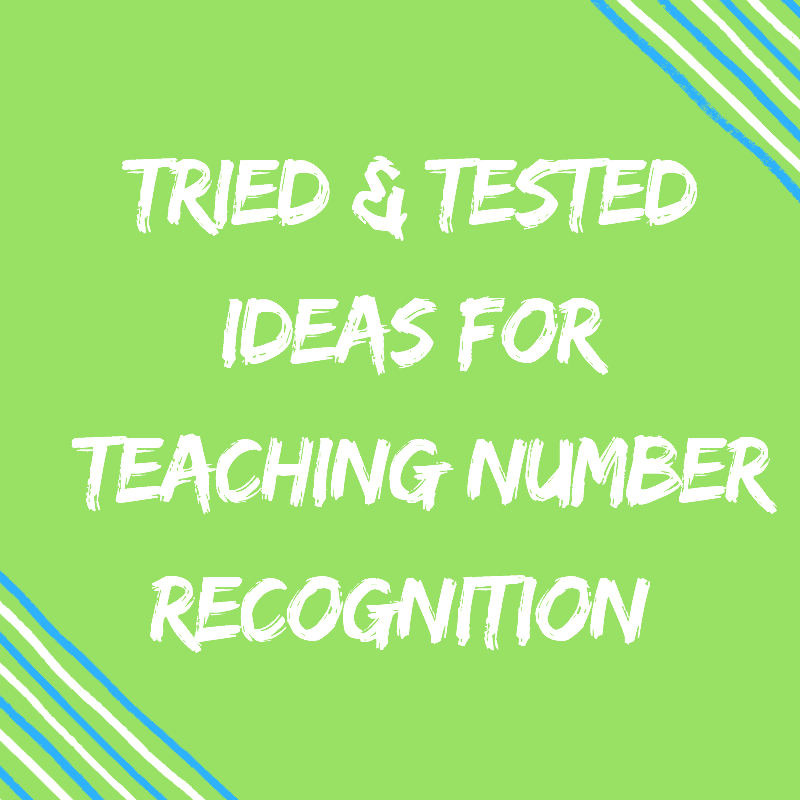 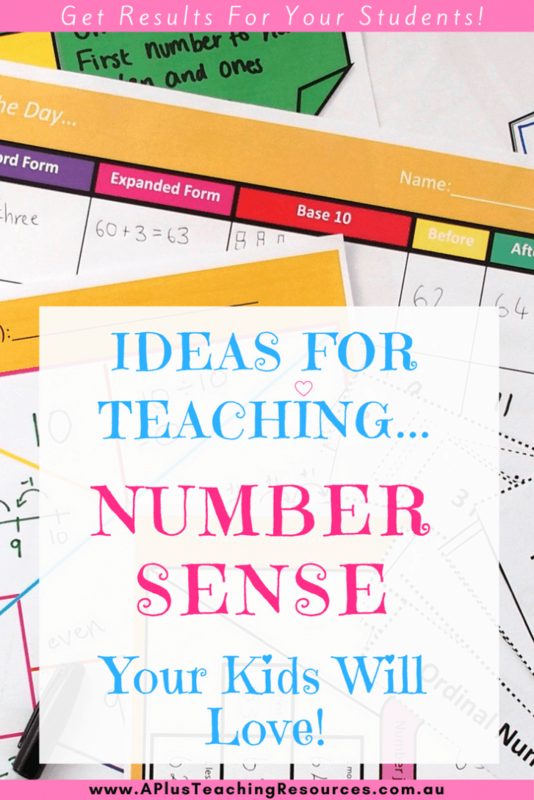 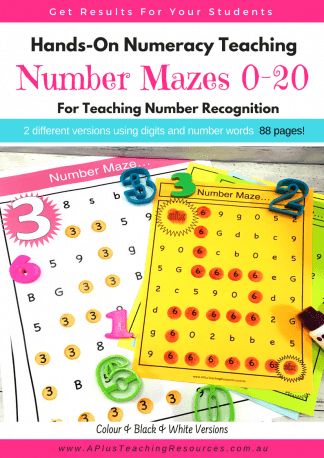 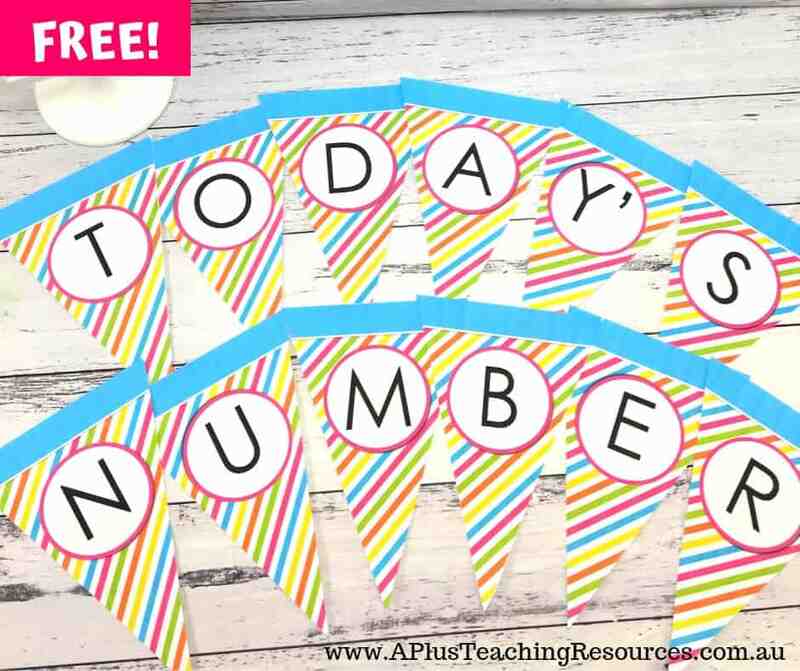 Today’s Number is the perfect for teaching number sense and a fun way to practice, consolidate and reinforce so many different math concepts. 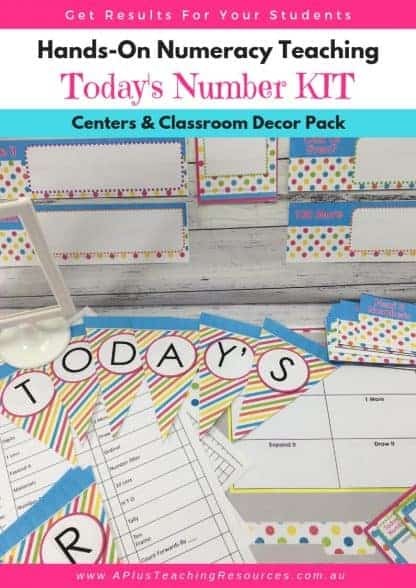 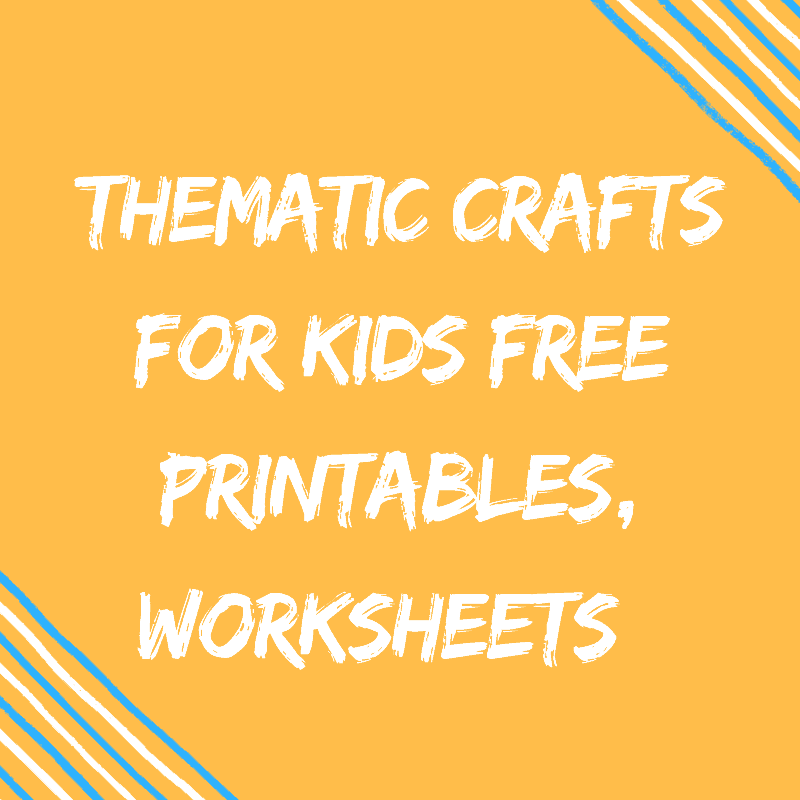 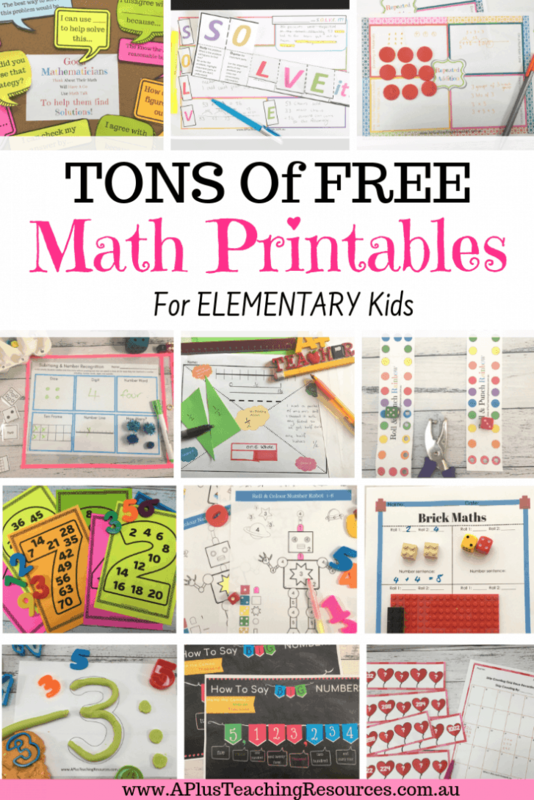 Wall display pack – Contains 48 Wall Chart Mental Math Problems & 2 versions of the Classroom Bunting – Print Cut and Laminate and select the ones you want to use each day. 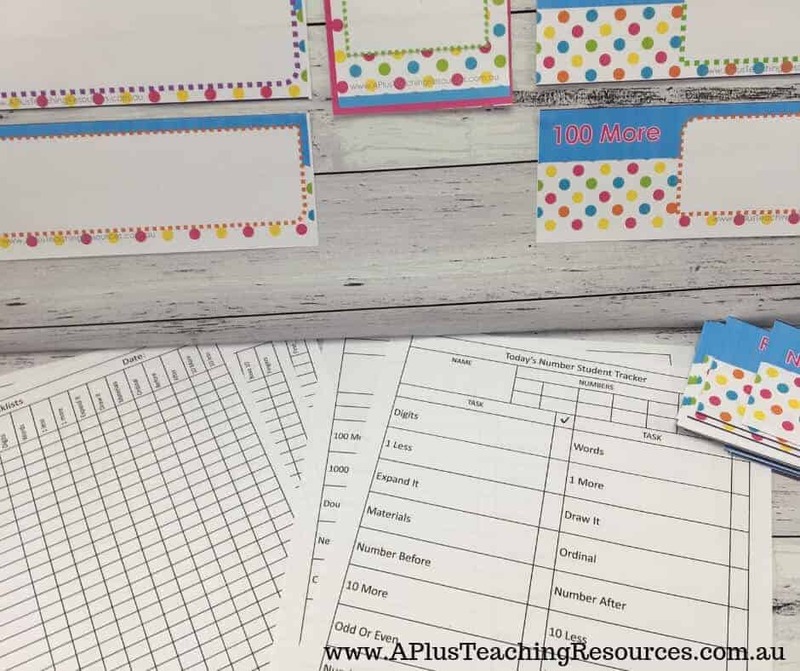 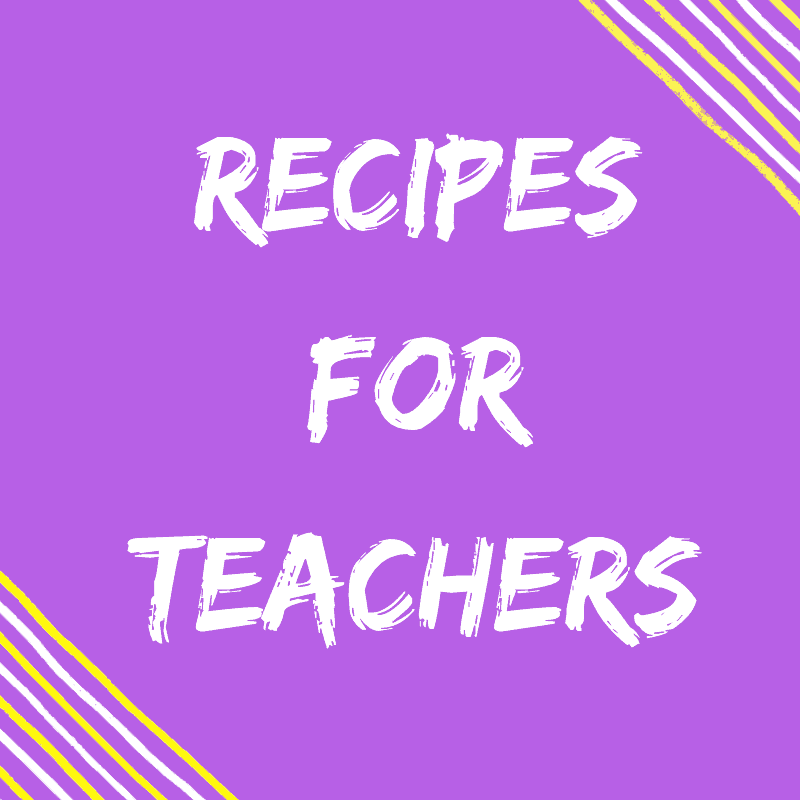 Student Self Tracking Checklists and Teacher Recording Checklists that are perfect for recording and reporting progress. 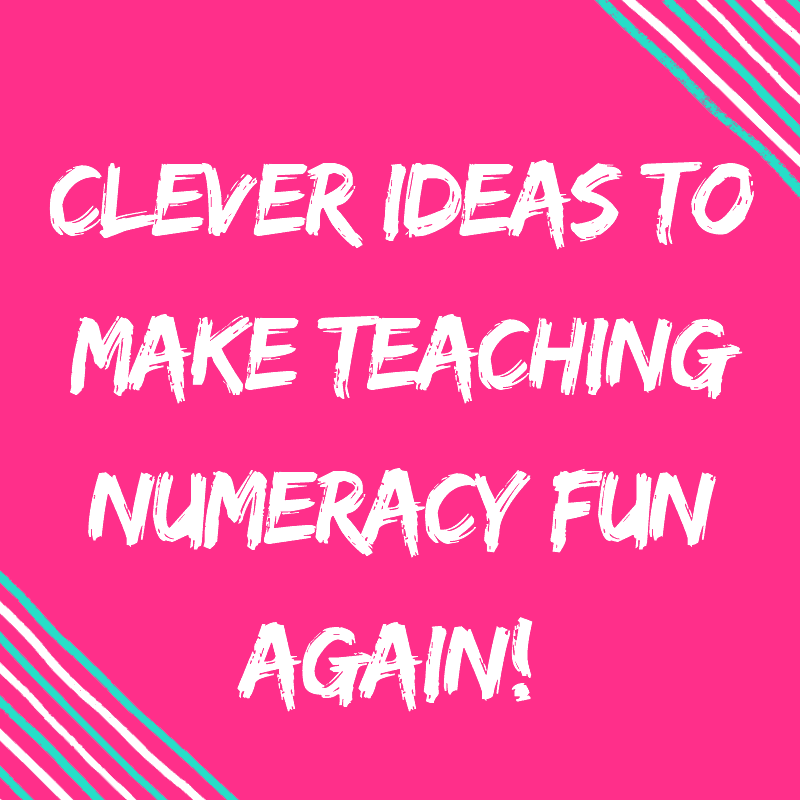 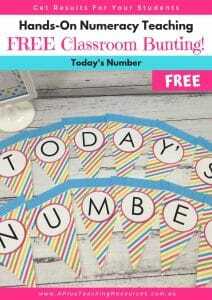 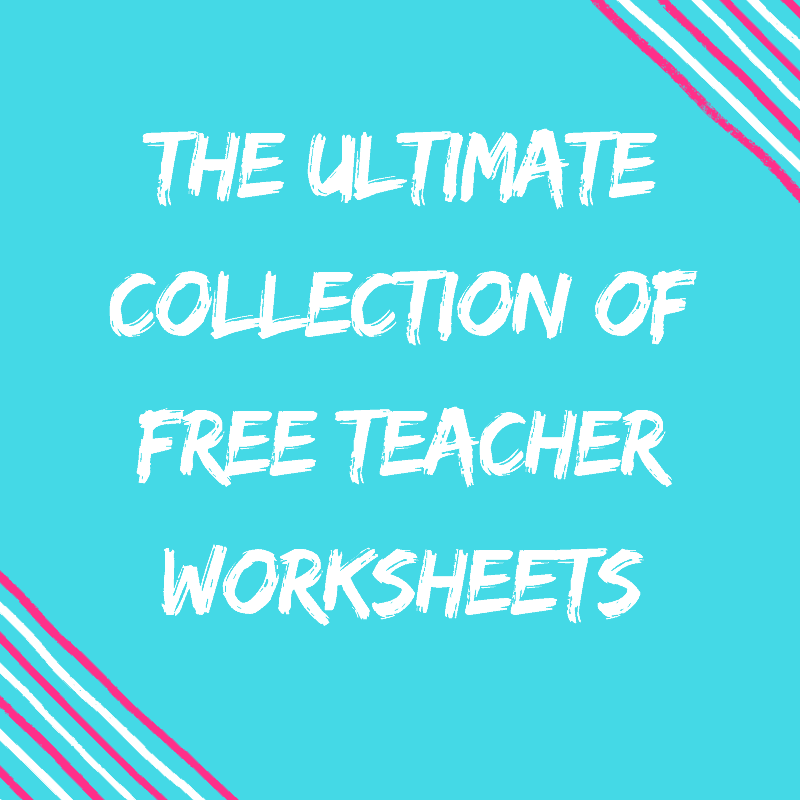 As an added bonus you can download a Free Today’s Number Classroom Banner! 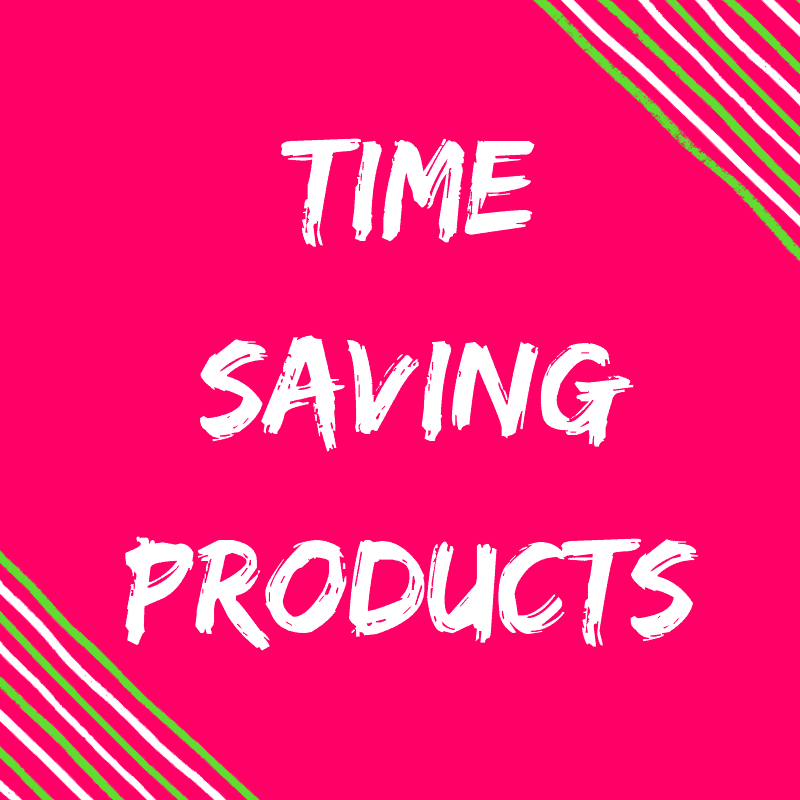 Just add it to your cart!